Petrol pump business is a lucrative business with good returns is a general perception among the significant proportion of total population in our country. However, petrol pump profitability has been transformed dramatically over the past decades. The growing number of vehicles across our country has led to an increase in fuel demands and ultimately increases the need for petrol pumps. According to the reports, an average petrol pump sells almost five lakh litres of fuel, petrol and diesel every month in India. 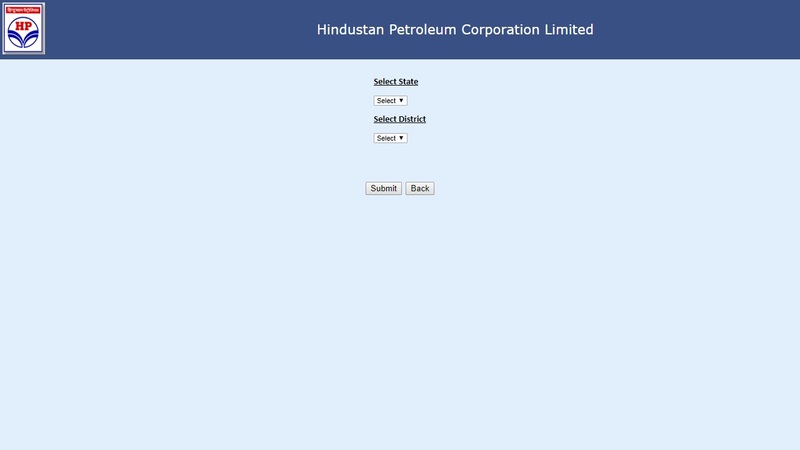 Hindustan Petroleum Corporation Limited (HPCL) is a Government of India controlled Navratna oil and gas company headquartered in Mumbai, Maharashtra. The corporation operates 14,675 Petrol Pumps all over India. 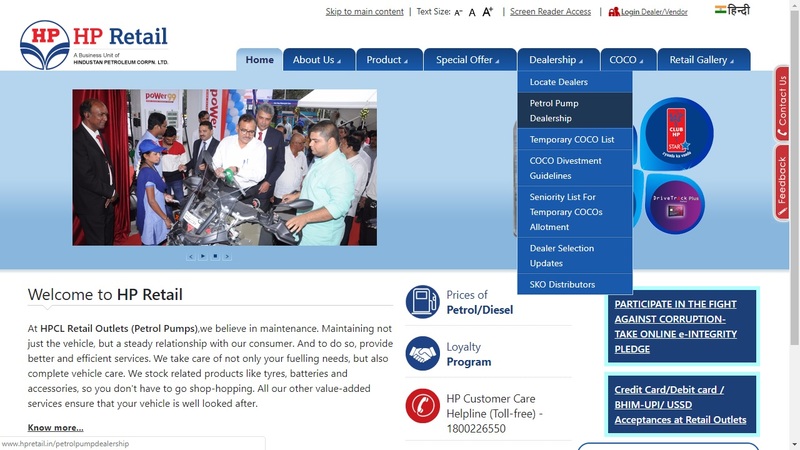 This article provides the procedure for opening an HPCL Petrol Pump dealership in detail. HPCL decides the location for setting up the dealership after studying the feasibility. After that, HPCL releases advertisement for the locations identified. Accordingly, regular and rural HPCL retail outlets will also be set up by the company. The HPCL Company will decide the type of sites for HPCL retail outlets. The status of land and facilities will categorise the site. The offered land for outlet will be taken on purchased or lease-purchase and fully developed as the corporation owned site. 3 Company Leased Site The offered land along with superstructure need to be developed by the dealer, and it will be taken on lease by HPCL. The offered land and the superstructure will need to be developed by the dealer. Petrol & Diesel pump, tank, automation, signage, etc. will be provided by the HPCL. Eligibility Criteria for individual applicants for Partnership or Proprietorship of HPCL retail outlet is described below. Age of the applicant should more than 21 years and not more than 55 years except for freedom fighters under the CC2 category. Note: Only 60% of the certified value (for shares, mutual funds & bonds) will be considered for eligibility. 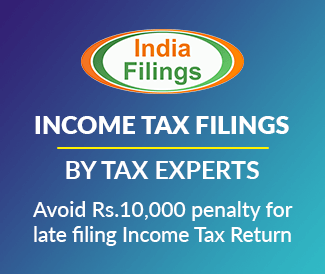 Non-individual applicant or entity refers to Government bodies or agencies, societies registered under Societies Registration Act or societies registered under co-operative societies Act, or co-operative societies act as enacted by concerned states, charitable trusts registered with the charity commissioner, companies formed under the Companies Act (except Pvt. Ltd. companies). Land: Concerning land, all conditions covered for individuals would apply excepting clauses are given for land owned by the family unit. Finance: All conditions covered for individuals will be applied excepting finance offered by the family unit. 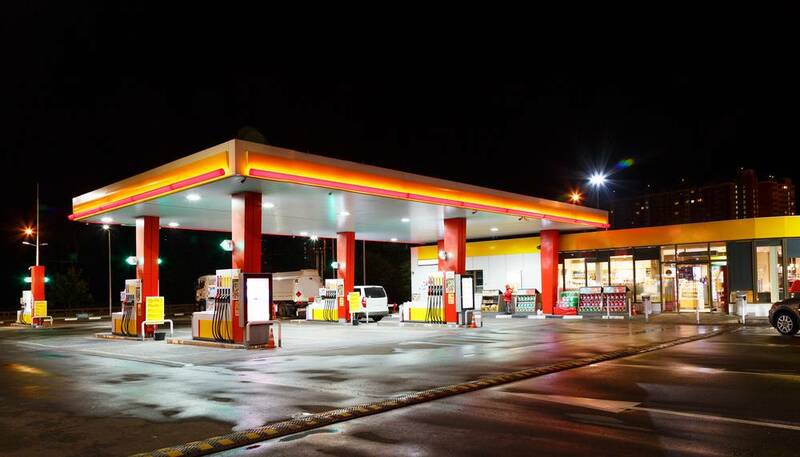 The capital investment required for setting up of an HPCL petrol pump outlet varies from location to location depending on the cost of land, size of plot and facilities needed to be developed to meet the requirements of consumers in the trading area of the HPCL retail outlet. The approximate investments required for the development of infrastructure and facilities at New HPCL retail outlets will be indicated in the advertisement. In case of dealer-owned or company leased sites, a non-refundable fixed fee of Rs. 5 lakhs for Rural HPCL retail outlet and Rs. 15 lakhs for Regular HPCL retail outlet will be payable. In case of HP corporation owned sites involving bidding for allotment, the minimum bidding amount of Rs. 10 lakhs for Rural HPCL retail outlet and Rs. 30 lakhs for regular retail outlets will be payable. The applicant needs to deposit Rs. 50,000 for Rural HPCL ROs and Rs. 1.5 lakhs for Regular HPCL retail outlets. For applying regular HPCL retail outlet application fee of Rs.1000 have to be paid. Fee for SC/ST category is only Rs.500. Note: The application fees have to be paid in the form of demand draft in favour of the HPCL. Following documents need to be furnished to apply for HPCL retail outlet dealership. HPCL Retail Outlet (Petrol Pump) dealership selection will be made by inviting applications through advertisements under appropriate category in two newspapers (English and one Hindi / vernacular). Preference will be made through a draw of lots or bidding process depending upon the type of HPCL retail outlet site. Details will also be mentioned against each location in the advertisement. 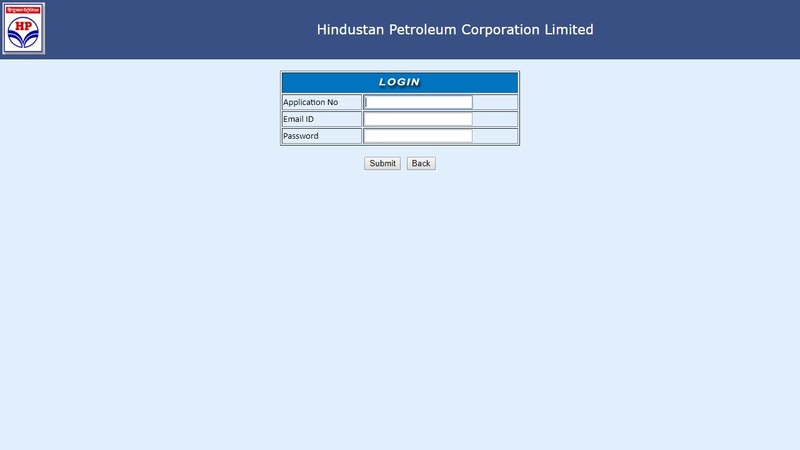 The applicant can also get advertisements details from the official website of HPCL. The applicant has to submit an affidavit in a standard form along with the HPCL dealership application. All affidavits should be submitted in original on stamp paper of appropriate value as applicable in the concerned State. All Stamp papers should be purchased in the name of the deponent. All affidavits should be made after the date of advertisement. Completed applications have to be furnished to the concerned Regional Office within the time limit as stipulated in the advertisement. 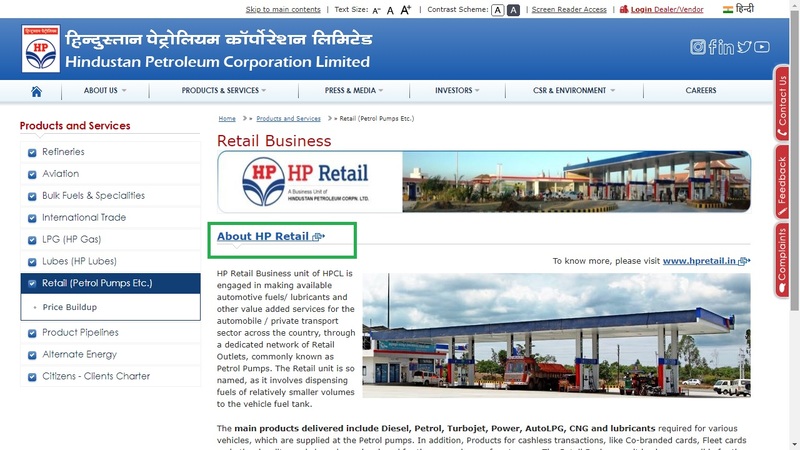 For applying online for HPCL retail out the dealership, the applicant needs to visit HP retail webpage. 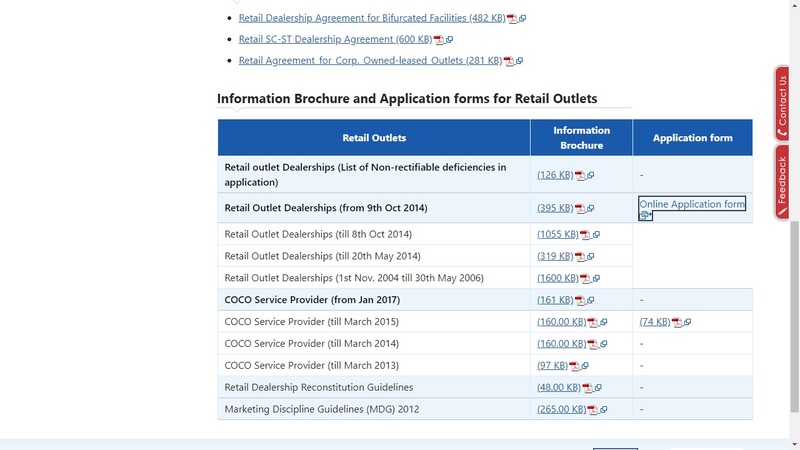 From the main page click on ‘About HP retail’ option, the link will redirect to new page. In the new page select Petrol Pump Dealership from the menu bar. The link will move to a new page. 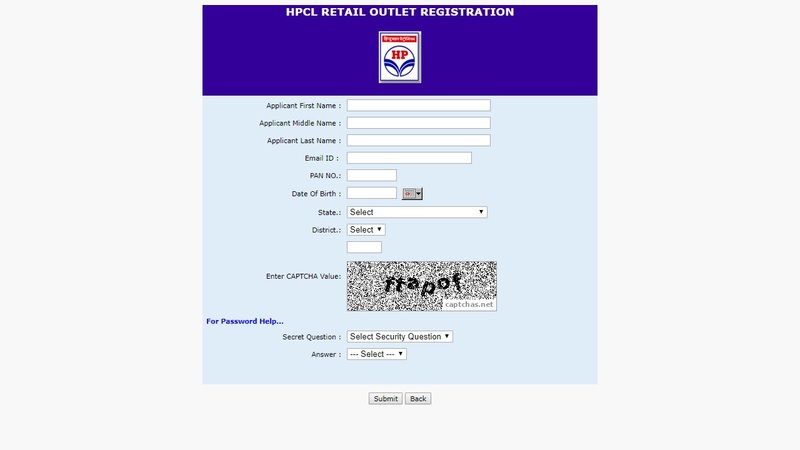 Click on online application for applying for HPCL retail outlet dealership. To apply the applicant need to register in the portal. By clicking on the Applicant registration option, the link will redirect to the registration page. Provide all required details and click on submit. After registration applicant can apply for HPCL retail outlet. Select state and district from the drop-down menu. Once selected the application form will be displayed, enter all details and upload documents (refer above). Click on submit; the application number will be displayed. Keep it safe for future reference. The applicant can take print of the application by providing application number, email ID and password. After the verification of details, the HP Corporation will issue a letter of intent to the selected dealers. Group 1: Applicants are having a suitable piece of land in the advertised location or area either by way of ownership or long-term lease for minimum years (as advertised by HPCL). Group 2: Applicants are having a firm offer for a suitable piece of land for purchase or long-term lease for minimum years (as advertised by HPCL). The following facilities are expected to be provided at the HPCL retail outlet. The dealer will provide with firefighting and safety equipment at HPCL retail outlet as per the statutory requirements. Trained staff will be available to handle and operate the same. In some instances, the land and superstructure (constructed by the HPCL dealer), will be taken on lease from the selected candidate. The HPCL will pay the rentals as mutually agreed and the same amount will be recovered from the dealership an additional licence fee. In such cases, the licence fee as applicable will be recovered at the lower rate which at present is Rs. 18 per KL for MS and Rs. 16 per KL for HSD. Hindustan Petroleum Corporation Limited (HPCL) awards Rs 2.58 commission to dealers on every litre of petrol they sell, whereas the corporation pays Rs 1.65 as dealer commission on per litre of diesel. A person selected for the HPCL retail outlet dealership will be paying attention towards day to day work by personally managing the affairs of the dealership. HPCL dealer will not allow for taking up any employment. If the selected candidate is already employed, she or he will have to resign from the employment and produce the letter of acceptance of the resignation by the employer before the issuance of a letter of appointment by the HPCL. Further at the time of issuance of the letter of appointment, the LOI holder will have to give a notarised affidavit stating that he is not employed in Private Sector or is not drawing any salary. 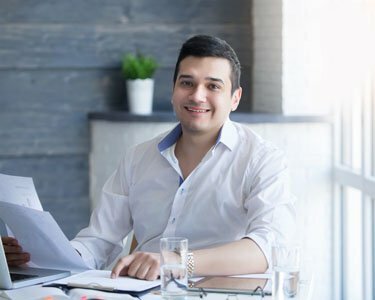 An entity selected for the dealership will have to manage the day to day working or affairs of the dealership under the supervision of their employees and in line with the provisions of the dealership agreement.